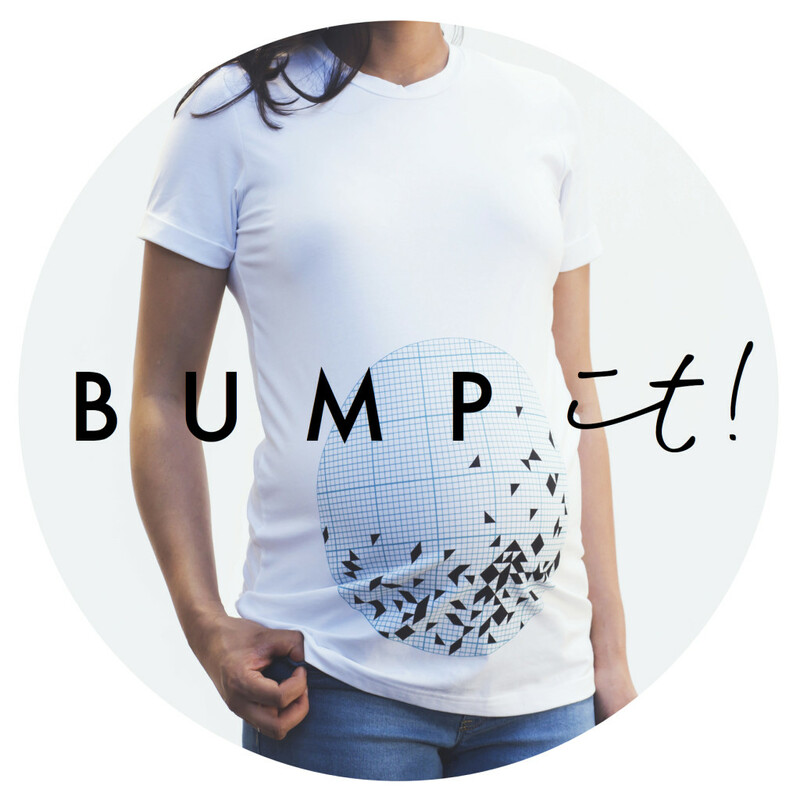 maternity tshirts to wear during her pregnancy. 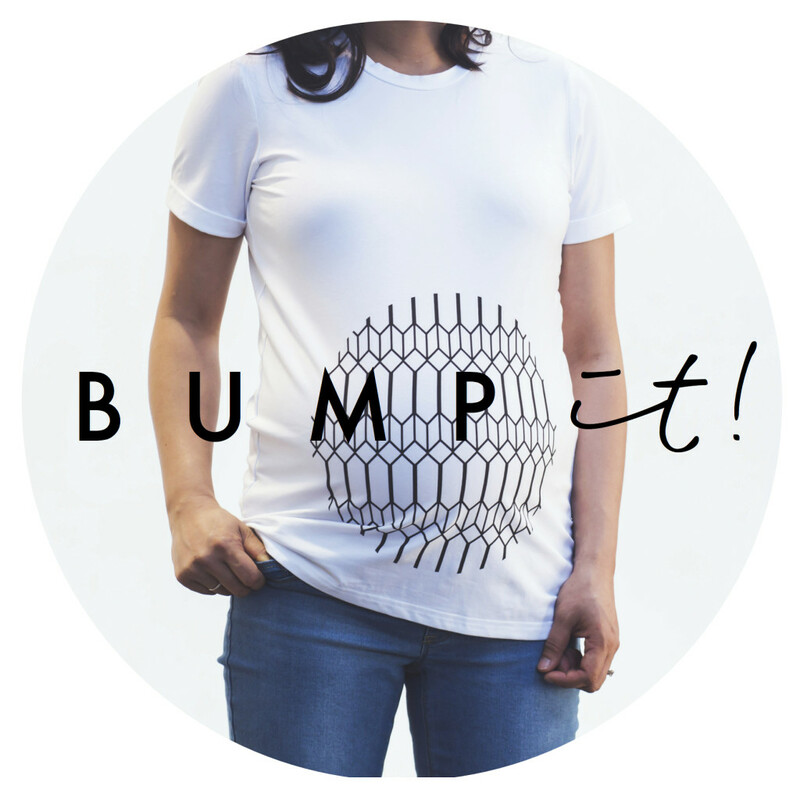 Seeing a gap in the market and using her design background, Bump it! 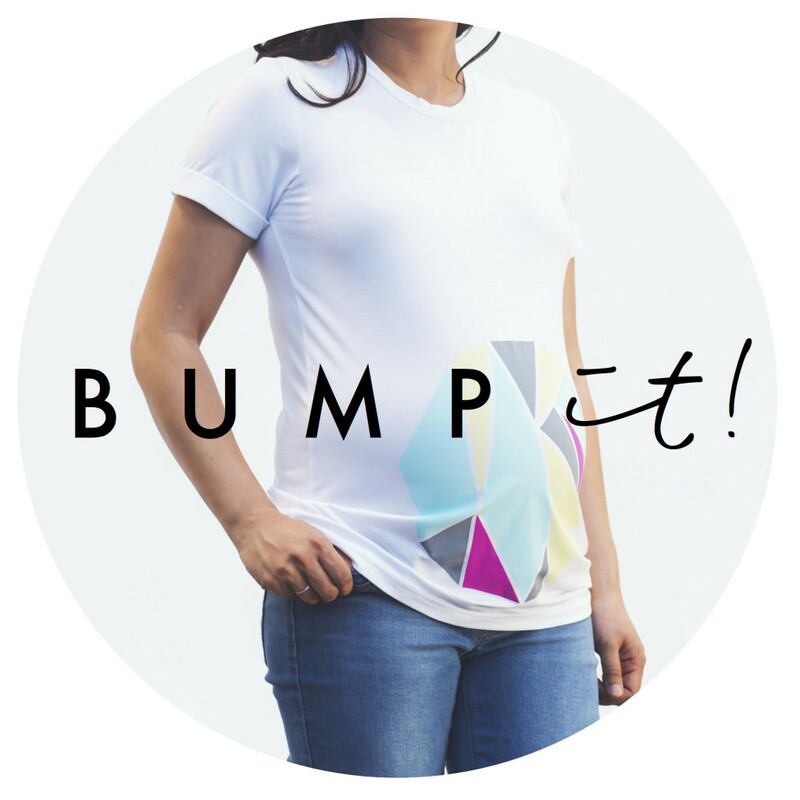 was launched, with a variety of beautiful prints that were all about embracing the baby bump. 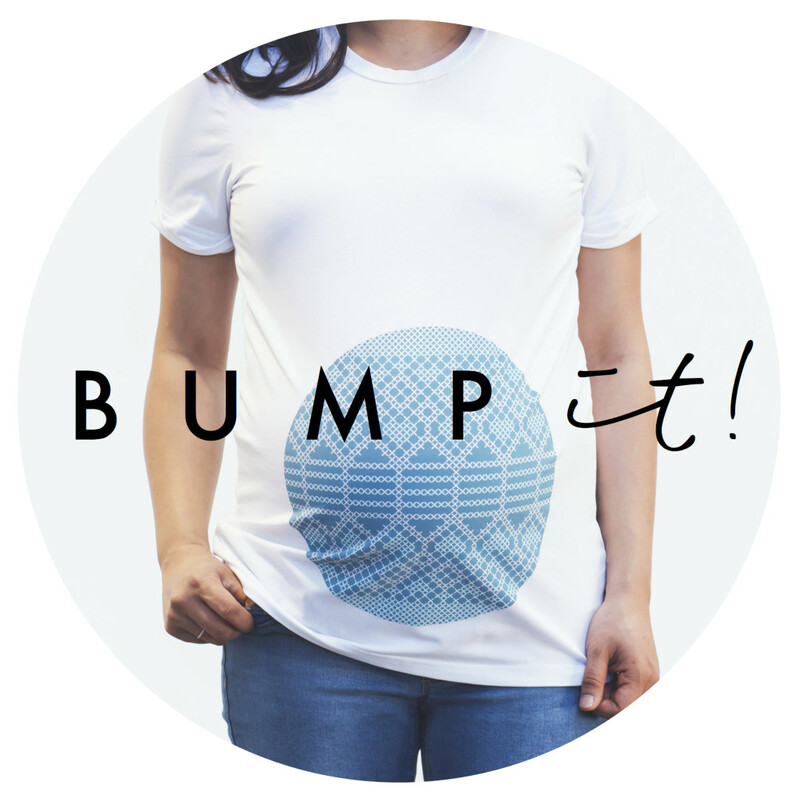 The company had its official launch at the Essential Baby and Toddler Show in Melbourne with a great response and interest from the public.